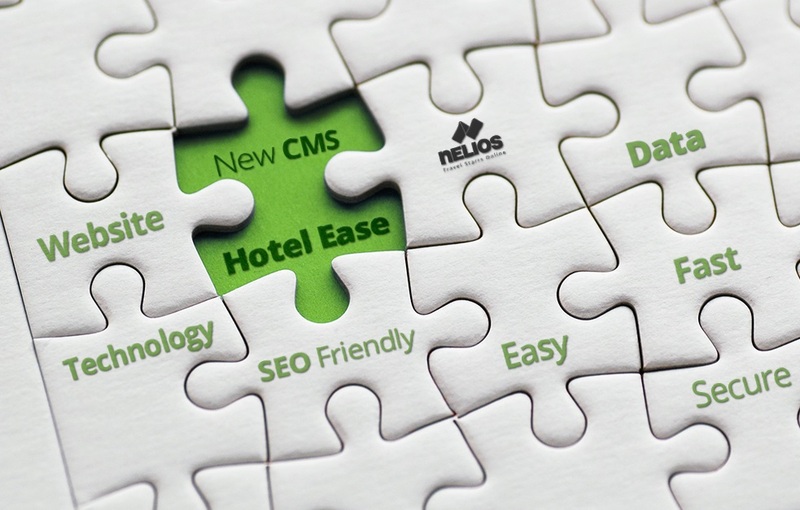 Greek digital marketing agency Nelios has launched the “Hotel Ease”, an innovative Hybrid CMS* platform exclusively designed by the company’s developers for hotel websites. 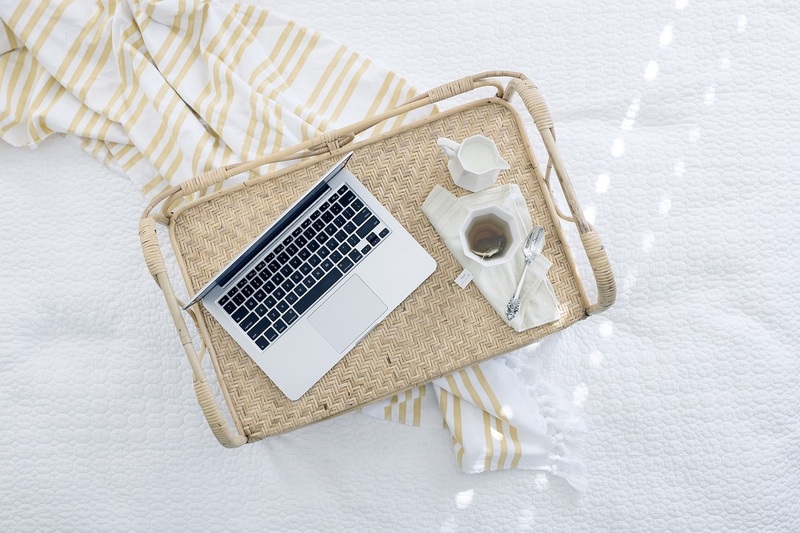 According to an announcement, the new multi-site system is the result of the company’s 10-year experience and offers a tailor-made version of the WordPress platform, specially adjusted to the needs of hotel websites. The new platform integrates all the advantages of the WordPress system, also covering platform security issues; it is fully tailored toward hotels; and centrally manages the upgrades of WordPress and the plugins used. “The combination of the above ensures optimum consistency in the operation of a website,” Nelios said. The platform also uses some of the top frameworks and plugins including Bootstrap, Advanced Custom Fields Pro, WPML (for multilingual translation), Yoast SEO and WP Super Cache. an easier integration of innovation with emphasis on the experience of users. 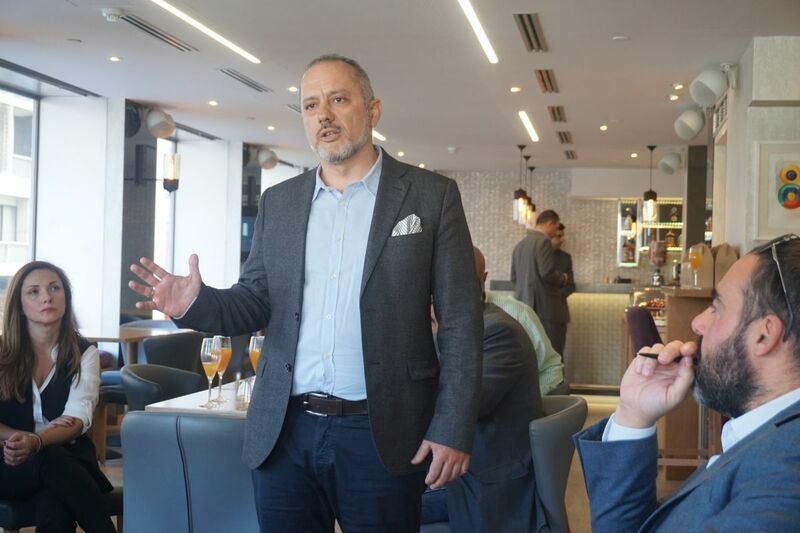 Nelios’ platform has already been installed and successfully operates in demanding projects, including the new websites of Aldermar, The Foundry Hotel Athens and The Y Hotel. 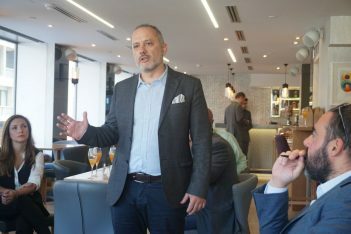 “Hotel Ease is the third generation of CMSs that Nelios has developed during the last 10 years,” the company’s CEO, Dimitris Serifis, said. “Our new CMS platform is the result of valuable experience and aims to cover the needs of modern hoteliers. With the new platform, we are now able to achieve greater extroversion and provide high-quality services at a lower cost,” he added. With 25 executives and more than 300 partnerships in its portfolio, Nelios is a leading company in digital marketing for tourism enterprises. Its services include website design for hotels and SEO tools; digital campaigns; content creation and management for social media. * A hybrid CMS (Content Management System) is a platform that supports multiple content deployment options through a single application.